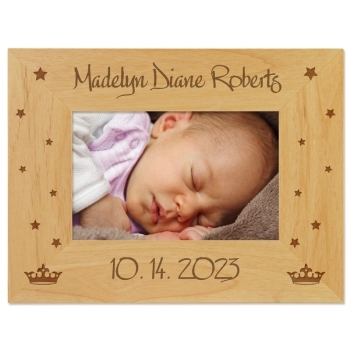 Welcome a new baby with the Princess Picture Frame. 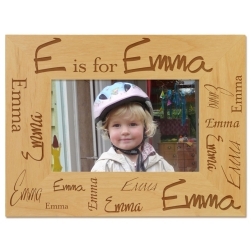 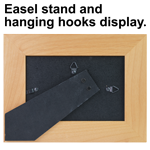 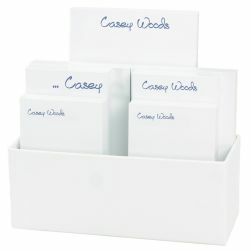 Lovingly engraved into a solid wood frame, this item will become a treasured keepsake for years to come. 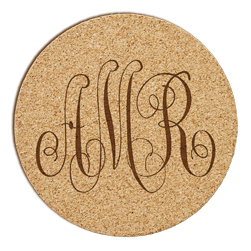 Choice of lettering style.